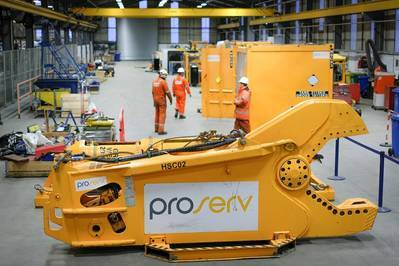 Controls technology company Proserv said it has moved a major portion of its Field Technology Services business unit from its previous location at Birchmoss, near Echt, to a Westhill based facility, much closer to its head office. The decision was prompted by the firm’s desire to increase accessibility to its services for its main clients and to develop an existing site specifically tailored to its needs. The base, located on Enterprise Drive, Westhill, will be known as the Skene Facility and boasts 72,000 square feet of yard space, as well as almost 50,000 square feet of available workshops. A seven-figure sum has already been earmarked for expansion of the premises and existing office space has been doubled as part of the move. 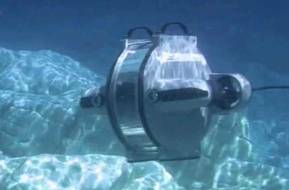 Proserv said it intends to utilize its new site to focus on growing its intervention workover control systems (IWOCS) division as well as its marine technology business and its subsea equipment maintenance and testing, which recently saw a major multimillion dollar award from an international oil and gas supermajor. Sam Hanton, president, Field Technology Services commented, “The move from Birchmoss to a location better-suited to our needs has been under consideration for some time and this has been a decision that the entire team has supported and sought. The Skene Facility will undoubtedly boost our productivity, reduce our costs and enable us to focus on our core strengths. Proserv’s new Westhill base also houses the firm’s field technology inspection, repair and maintenance activities, as well as its decommissioning capabilities and engineering services.